Keep your devices safe and secure with the power of this stunning and high-performing model. 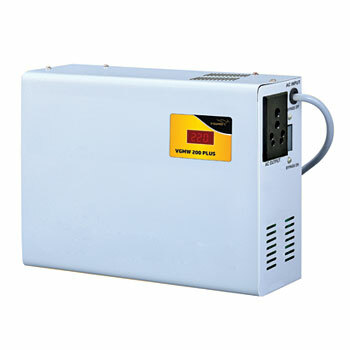 NTC protects the stabilizer and connected appliances from high temperature burnout – Be sure to be secured from high temperature burnouts with the world-class safety provided by NTC of this splendid model. 1 year warranty – This product comes to you with a special 1 year long warranty.